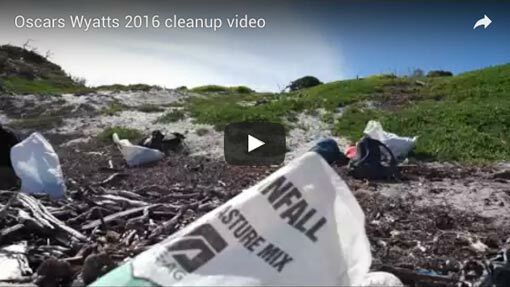 The most extraordinary coastal clean up happens each year in remote South West Tasmania. We have put a teacher on board with ‘The Cleanup’ crew that volunteer to go into this wilderness zone. Our teacher in 2018 will share the adventure with YOU as it happens, day by day. 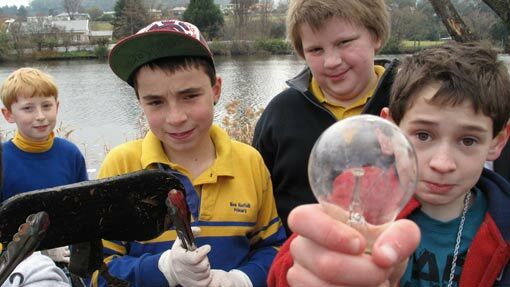 What will they find, how does it get there, can they beat last year’s rubbish record? Read the reports, see the photos and join in the discussion. 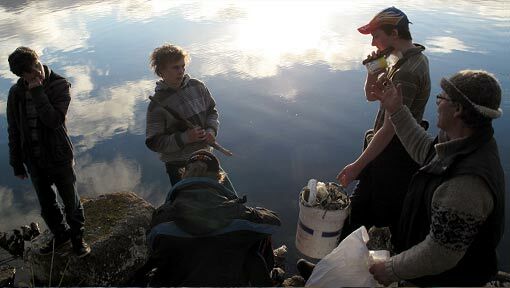 Do a beach cleanup with your class or whole school and share it with everyone here. We’ll help you plan and prepare for your coastal excursion. Then it’s time to sort, count and classify what you find before dropping it in our online rubbish dump. See who else has been cleaning up around Australia and you can even add your rubbish to the Australian Marine Debris Database. If you’re following The Cleanup, doing Your Cleanup, or both, we want to help you learn more about the coastal environment and the marine litter issue. Use our prepared resources to add science, geography, mathematics, ICT and much more to your classroom learning.